> Non-Fiction > Kindle Bestseller Publishing: Publish a Bestseller in 30 Days! 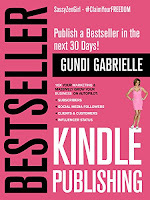 Kindle Bestseller Publishing: Publish a Bestseller in 30 Days! 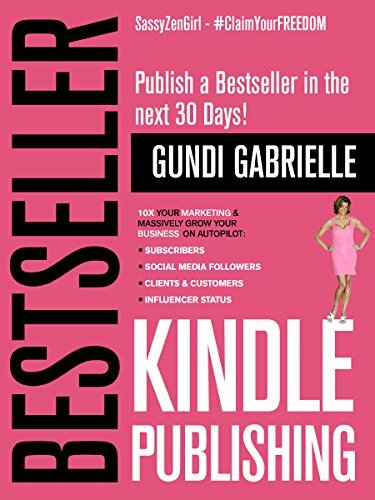 The smash hit #1 Bestseller by Top 100 Business Author and Entrepreneur Gundi Gabrielle that has helped hundreds of newbie authors publish their first #1 Bestseller beating out famous names like Tim Ferriss, John Grisham and "Eat Pray Love". Easy and fun to follow. Step by step. Ready to publish your first #1 Bestseller and grow your business and brand as a bestselling author? Then grab this now and get started today!